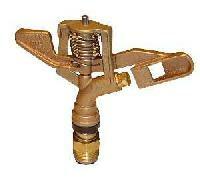 We also provide Impact-Sprinkler-TS-2, which features the capability of functioning in low operating pressure. 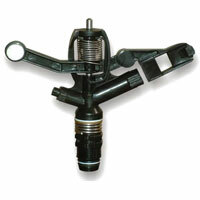 This model of sprinklers comes with pressure die-cast aluminum arm and body. 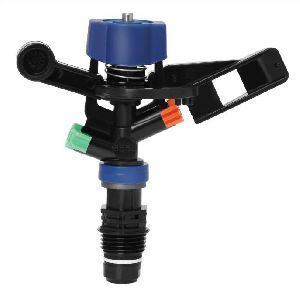 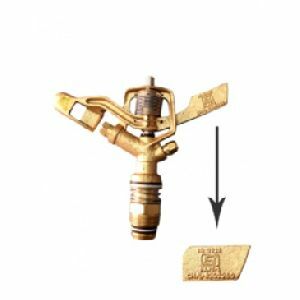 Heavy duty open field sprinkler with 2 nozzles variety of discharges and operation pressures. 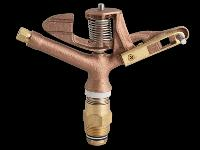 We are a Leading Sourcing Agent of Impact Sprinklers. 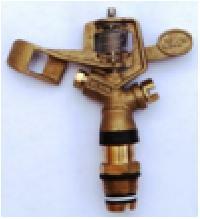 the Impact Sprinklers are Sophisticated Equipment, Which have Been Highly Appreciated By the Esteemed Clients. 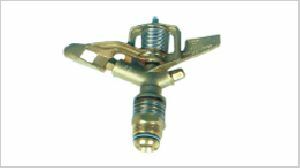 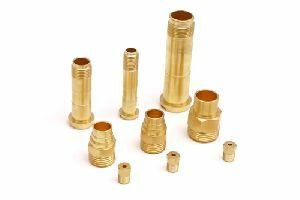 the Impact Sprinklers have Been Fabricated from Superior Grade Raw Materials, Which Ensure Flawless Quality. 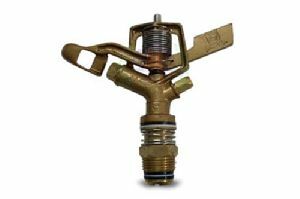 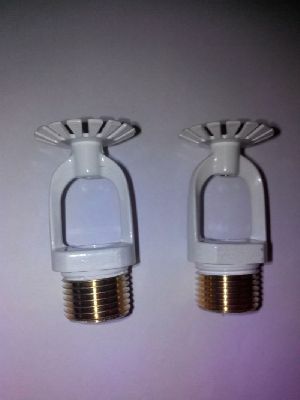 in Addition, the Impact Sprinklers Can Be Availed At Reasonable Market Prices. 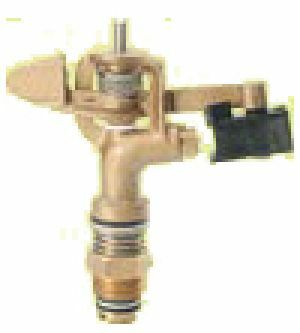 The Firm is capable in prompt execution of work utilizilng modern technology that ensures satisfied customers and it recommend automation, which is a breakthrough in the field of irrigation, for the reasons of economy, simplicity, flexibility and dependability. 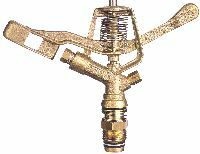 Impact and gear-drive sprinklers are two general types of sprinklers used in lawns, gardens and pastures. 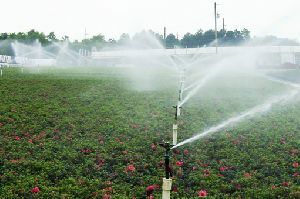 They produce moving streams of water and spray nozzles that discharge water on the whole wetted pattern at all times. 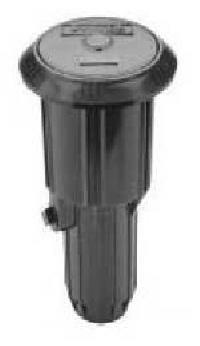 Impact or gear-drive sprinklers can accommodate only full or part circle application patterns. 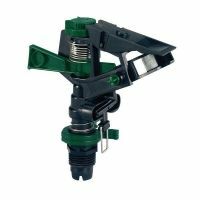 This durable impact sprinkler is ideal for watering lawns, flower beds and vegetable gardens. 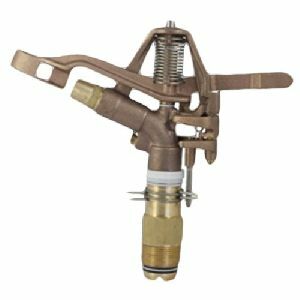 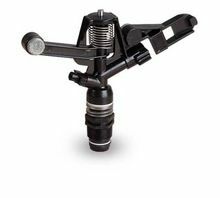 Fully adjustable spray pattern (from 25 to 360 degrees) and spray distance 20 to 40 feet, Ideal for watering lawns and gardens Durable Plastic Construction, Adjustable spray pattern - 25 to 360 degrees, Adjustable spray distance 20 to 40 feet. 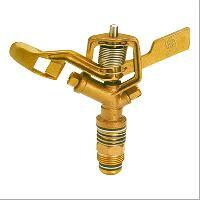 The sturdy make of Impact Sprinkler make them highly preferred in the market. 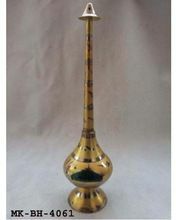 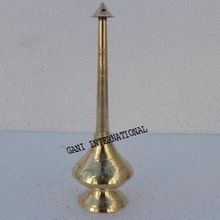 located in Ahmednagar(India), we have garnered wide appreciation with our professional behavior and affordable prices. 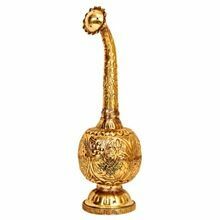 Backed by a team of deft professionals, it has become easy for us to furnish divisive demands of the buyers and that too within shortest time possible.